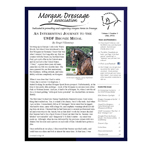 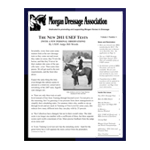 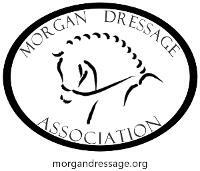 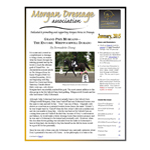 The Morgan Dressage Association provides its membership with current news and information through its two publications: its e-mail bulletin, the MDA’s e-bulletin, “MDA Extensions”, and its quarterly newsletter. 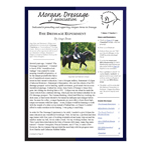 Both are free to members and are full of a wealth of knowledge about Morgans, dressage and other articles of interest to Morgan dressage enthusiasts. 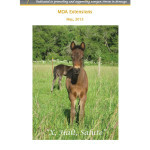 The MDA Extensions is published approximately eight times year (every month except for those months that are designated for newsletter publication) and is the main source of Association information and updates for the membership. 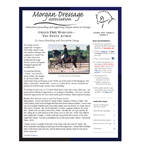 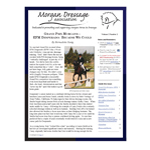 The MDA Extensions also features current Morgan dressage highlights, links to articles and websites of interest, and other more “time-sensitive” news and information. 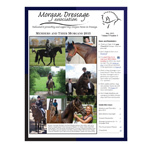 It is free with membership. 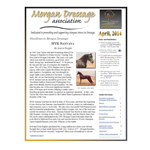 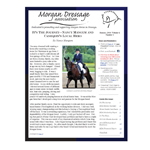 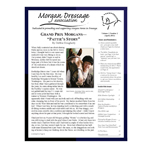 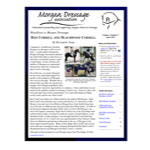 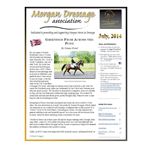 The Morgan Dressage Association’s award-winner quarterly newsletter is published four times a year and is full of articles, training tips and news that is designed specifically for Morgan owners, riders and the sport of dressage. 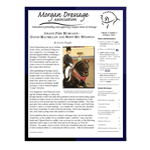 Regular features include Grand Prix Morgans, Spotlight on the Members, Meet the Breeder, as well as the yearly awards and scholarship announcements. 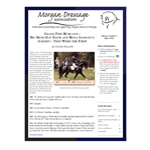 The newsletter also includes free classified advertisements for members, and updates on shows and events that offer opportunities for competition and continuing education for the Morgan dressage rider. 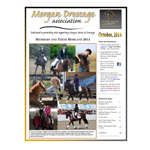 Limited advertising space is also available; please see our advertising and sponsorship page for more information.